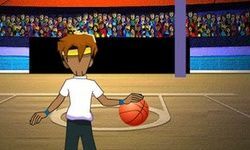 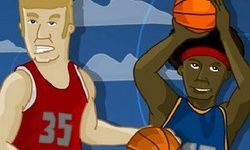 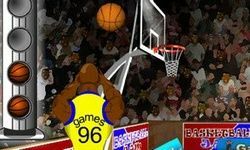 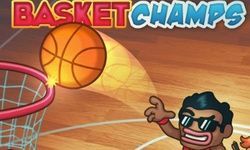 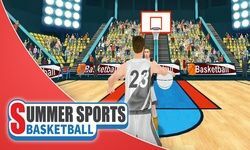 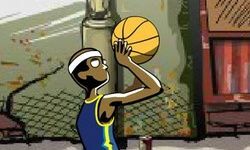 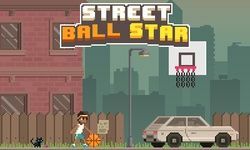 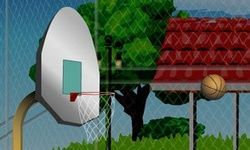 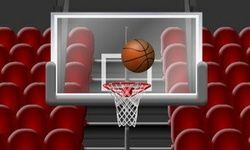 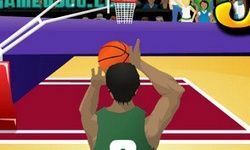 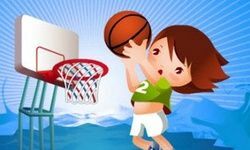 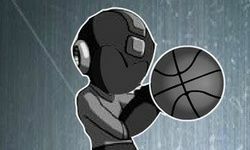 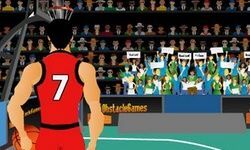 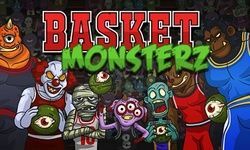 Compete against NBA teams and street ball champions in one of our many free, online basketball games! 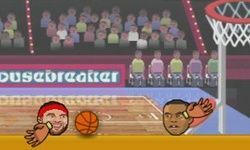 We have all sorts of different basketball games. 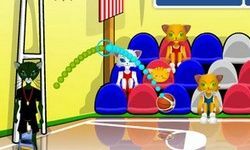 Try to earn your spot on the leaderboard in an arcade challenge! 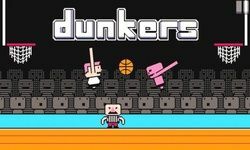 These titles feature simple controls and highly addictive gameplay. 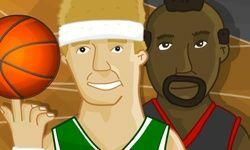 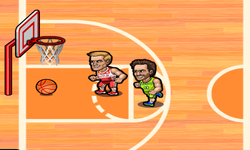 For a realistic b-ball match-up, choose your favorite NBA team and players! 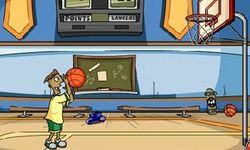 Sink 3-point shots, make free throws, and slam dunk to score. 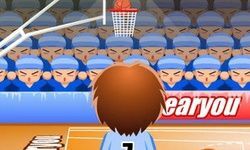 You'll need to play excellent offense and defense to beat the opposing team. 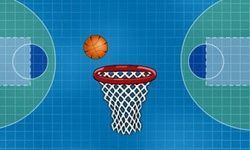 Win every game to make the playoffs! 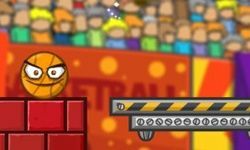 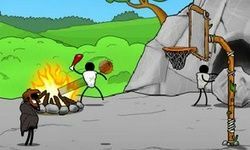 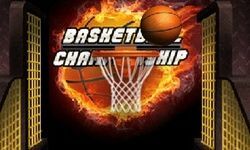 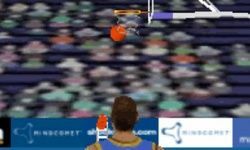 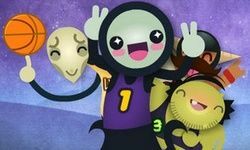 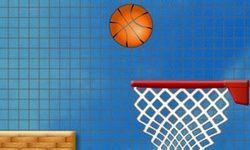 We have standard basketball games, 3-player challenges, and shootouts. 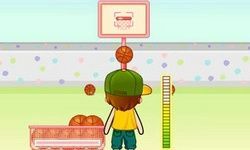 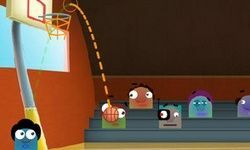 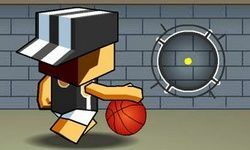 Different games include multiple ways of shooting the ball. 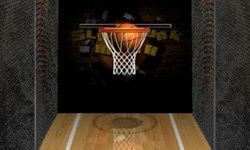 Launching titles challenge you to set the perfect arc and power before releasing. 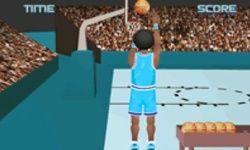 Other games require perfect timing and reflexes to sink shots. 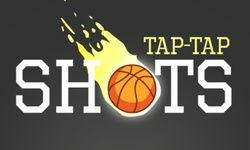 Do you have what it takes to play like Michael Jordan? 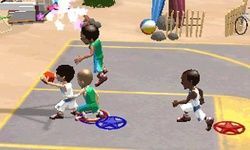 Join an NBA team, and showcase your sports skills today!